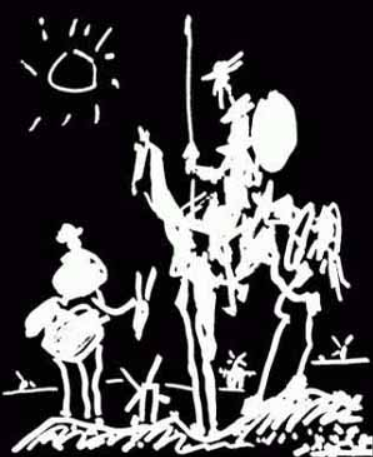 This entry was posted in Poetry and tagged Don Quixote, dream, inspirational, Man of La Mancha. Bookmark the permalink. So do I. Whenever I am reminded of it, the melody and lyrics start replaying in my head, and in my heart. Thank you, as always, for taking the time to stop in, read and comment. Oh my word, I love this song!!! My dad and I used to play the piano together and he would sing it as I played. All animated he would get!!! Love this!! Thank you!! I’m smiling to have been able to be able to gift you, Skye, as you do so for so many of the rest of us. i love this song – always inspirational. Thank you and I agree. Today, I needed inspirational. I so agree with you. It is touching and inspiring and powerful. Your refrain – “to try, when your arms are too weary” – that sums up life, doesn’t it? Thank you for so often reading and commenting here, Elisabeth. I always go back to Jim Nabors singing this, beautiful. For me, it’s Richard Kiley. And blessings to you, too. Nothing is impossible…never lose your dreams. Ah, yes! Classic earworm material.